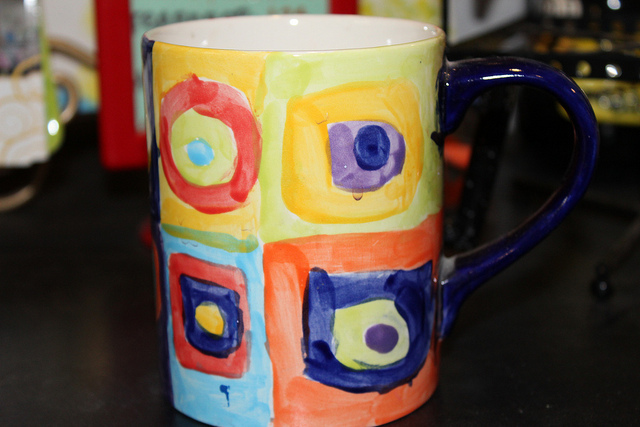 Deciding On a Paint Your Own Pottery Mug Can Be a Difficult Decision. 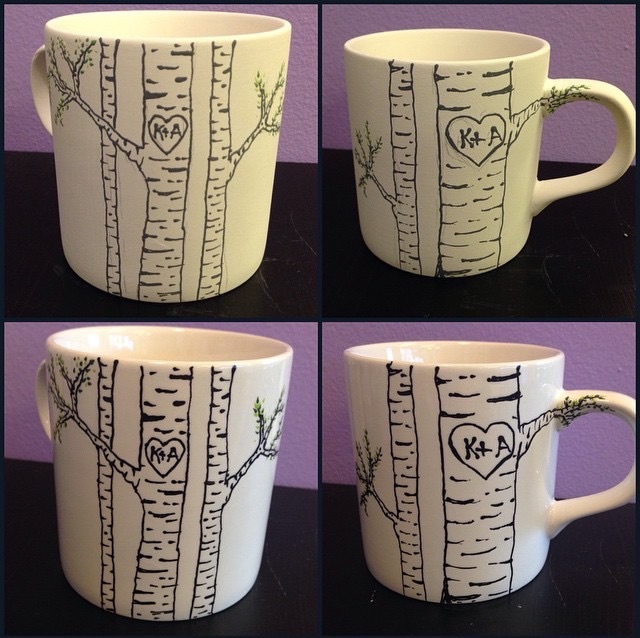 Here’s a very romantic, yet subtle, mug to paint for a loved one. Who doesn’t love Beymax? 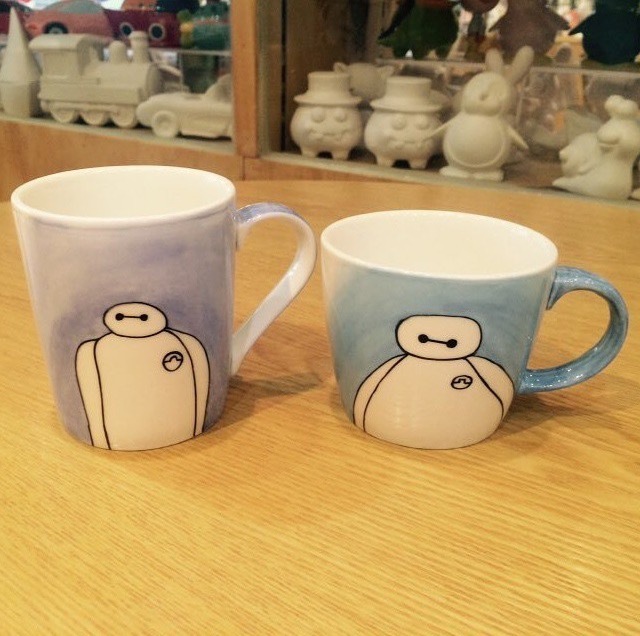 We should all have a Beymax mug. 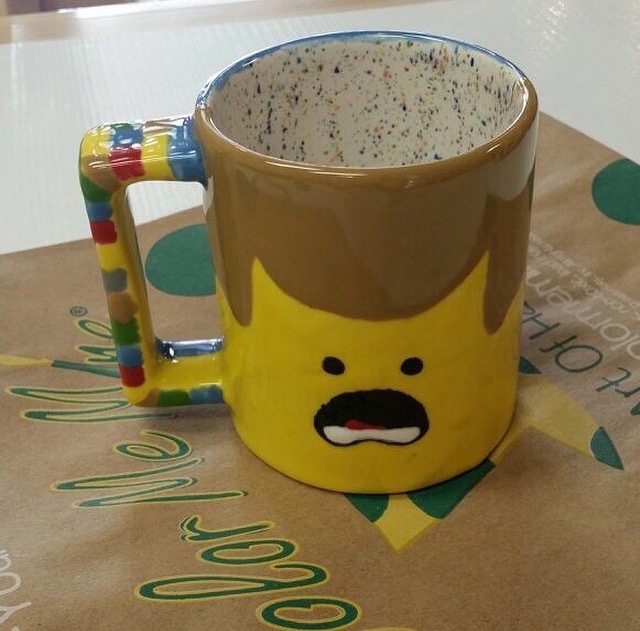 Emmet is either shocked you’re going to drink out of him or he’s spotted Lord Business! Gorgeous silhouettes of birds hanging out on a wire. 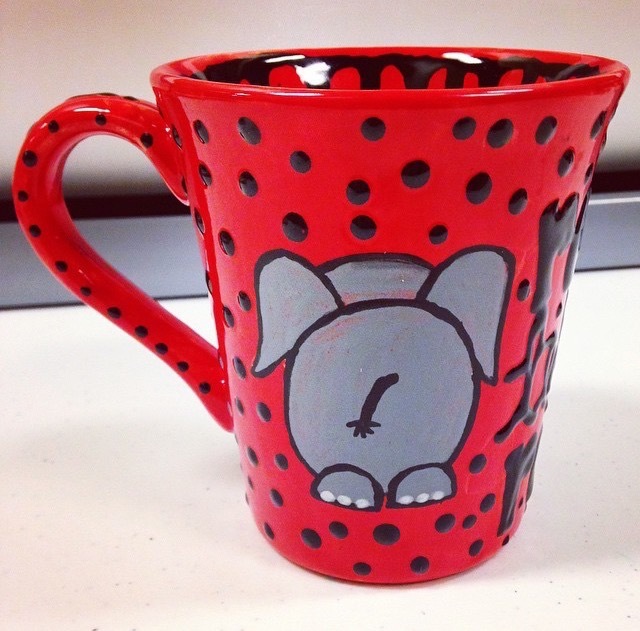 This painting of an elephant’s tush is adorable! 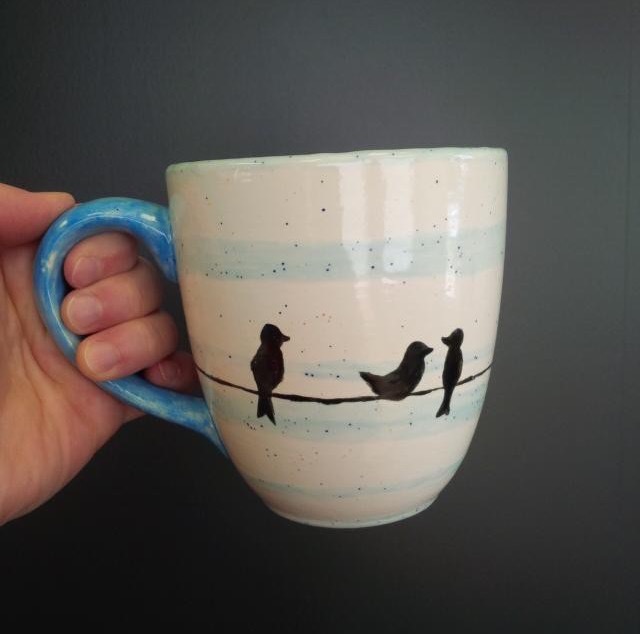 We hope you’ve enjoyed this list and have found some inspiration for your next paint your own pottery mug! 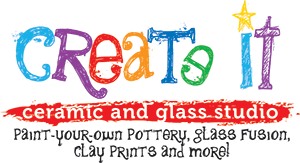 Be sure to follow us on Instagram @createitceramics.